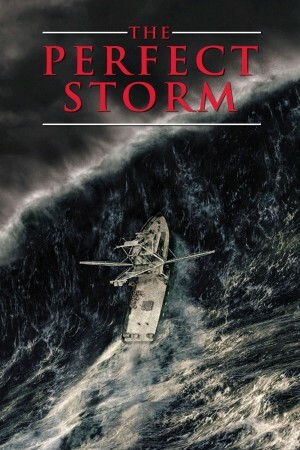 Batten down the hatches for The Perfect Storm, the powerful adventure of nature at its most awesome and humanity at its most valiant. George Clooney portrays the skipper of a fishing boat and Mark Wahlberg and John C. Reilly are among his crew as their small craft is caught at sea by the fearsome 1991 "Storm of the Century". Wolfgang Petersen directs.